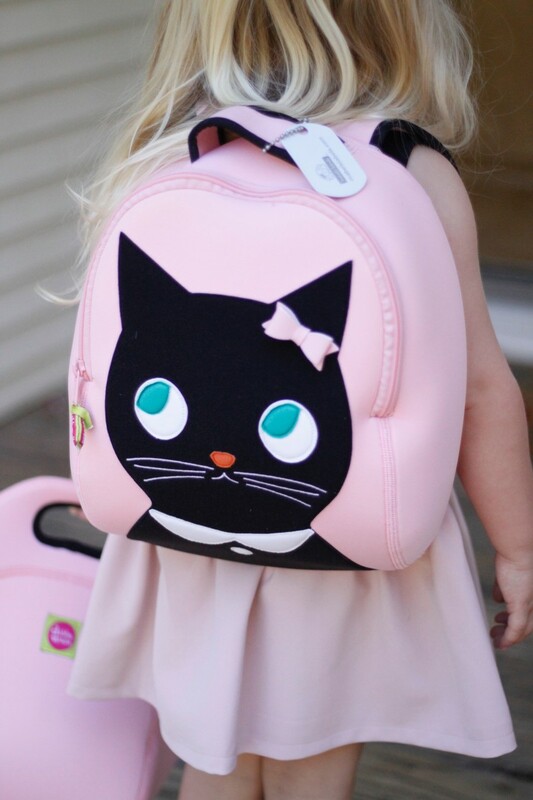 As little L would say, “Oh my gosh!” And when she saw her new Dabbawalla Miss Kitty backpack for preschool (yes, preschool, ugh! 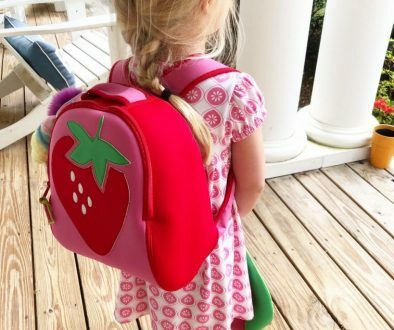 ), she squealed as her mama does and pronounced her love for those “wittle kitties.” I must say that my little L. is just as adorable as her new backpack and lunch bag, but I might be just a little (wittle?) biased? 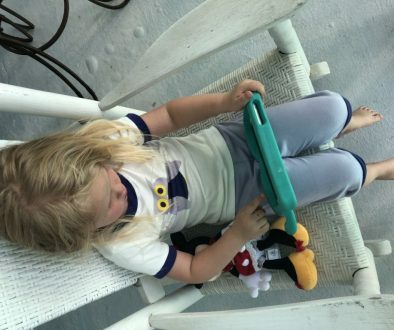 We’ve been toting our Dabbawalla bags since little C. went to preschool many moons ago (sheesh, this post is harder than I thought), and my littles are always so happy with how lightweight and easy to carry they are. They’re made of 100-percent (!) 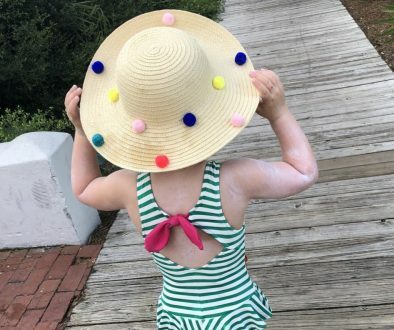 non-toxic fabric (we’re talking no lead, BPA, PVC, phthalates or toxins – and degradable, recyclable) and we love sustainable things around here. 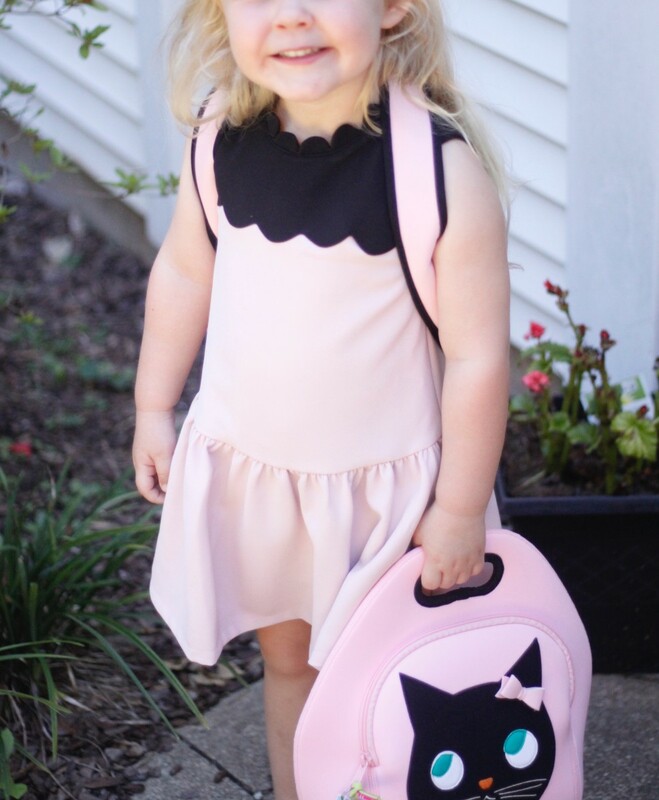 Happy back to school, y’all! Disclaimer: I was provided these cute bags in exchange for testing and review. I did not receive compensation for this post. As always, all opinions are my own. SO much love for this brand! 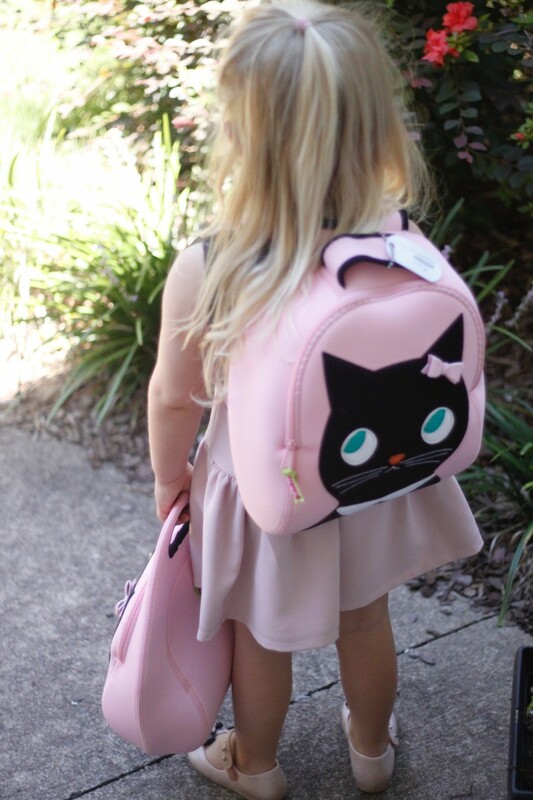 Share the post "Whiny Wednesday: Dabbawalla Miss Kitty Backpack Goes to Preschool"